I am tempted to call this section: Photos that don't work. In a two-dimensional medium, contrast defines depth and shape. Nevertheless, many people, including myself, insist on taking photos in poor lighting and/or under grey skies. Part of the reason is that we don't have all the time in the world, and we must have that shot. Well, that may be fine, but when we get home, it's not really very useable, well except in this section. Photo 1 is an example of high contrast. The strong daylight from the tunnel doorway created a situation where the daylight overpowered all of the other colors. If we could have left the shutter open longer and changed the f-stop, then there would be a possibility of having more colors come through. Nevertheless, the backlighting is very stark. 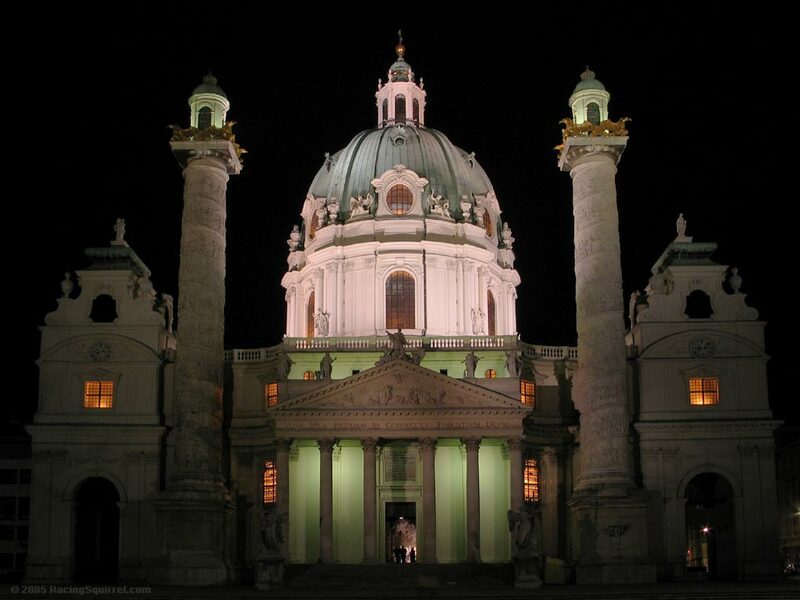 Photo 2 is a night-time shot of Karlskirche in Wien, Oesterreich. The mount was a Slik ball joint tripod, Canon G5, no filter. Settings were at an aperture of 4, speed of 4 seconds, and ISO 50. The angle of the shot (elevated ground), the size of the church, the low lighting conditions, and the available equipment created numerous problems. The plastic G5 lens exhibits barreling. There are perspective issues that were partially masked using Photoshop. The colors are incorrect, emphasizing lime green. This is a known Canon DSP low-lighting artifact. The camera's stationary placement allowed for a low ISO setting of 50. Contrast and detail in the photo are excellent given the conditions. The flatness of the detail, the light and dark backgrounds, and the geometry of the subject that creates a high-contrast photo. It is helpful that pink and green are primary and secondary colors on the color wheel. 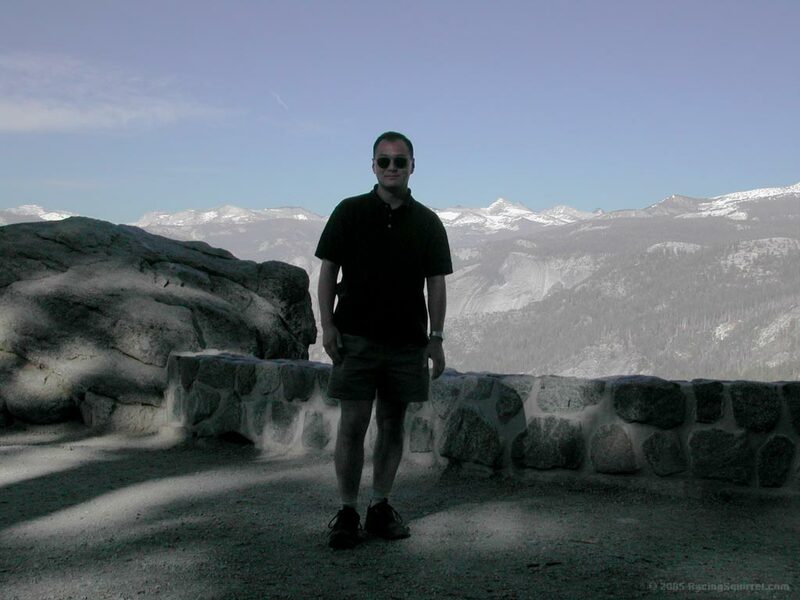 Photo 3 is a self-portrait at Yosemite National Park in California, elevation 1200m. Lighting is obscured by trees, ISO is set high, so there is visible graininess. 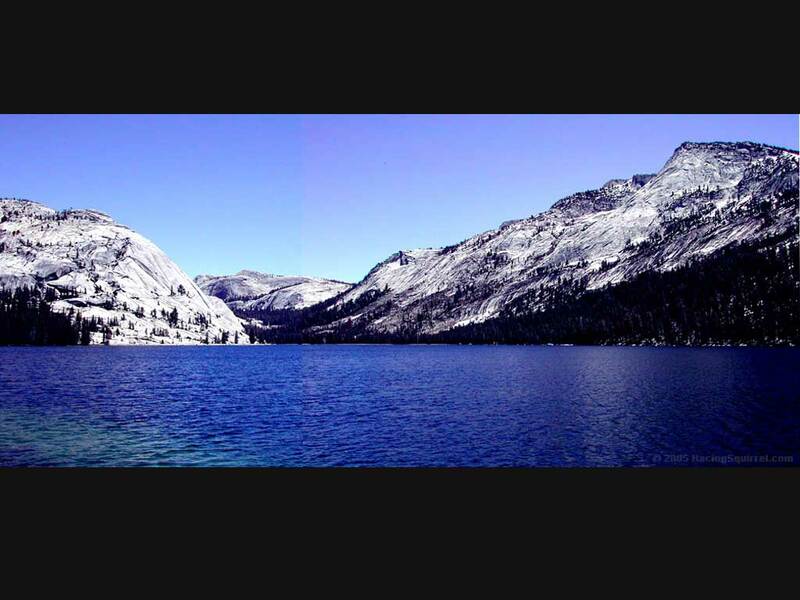 The background becomes washed out when a screen is applied. 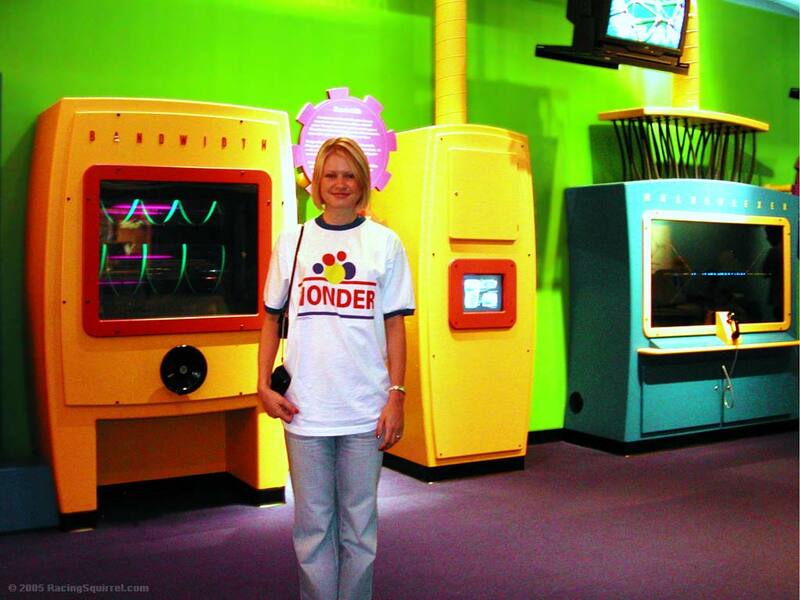 However, this is a good example of using proportion, colors, and contrast to pop-out the subject matter. Photo 5 uses primary colors to create contrast. Despite the low indoor lighting conditions, we were still able to shoot without a flash. The picture is neither muddy nor are details blended into one another. Settings were at aperture 2.8, speed of 1/30th second, and ISO 100. It is rather grainy and a bit blurry. Partially this is due to the slow shutter speed, 1/30sec and the other part is due to JPG compression. Photo 6 should have never been taken. 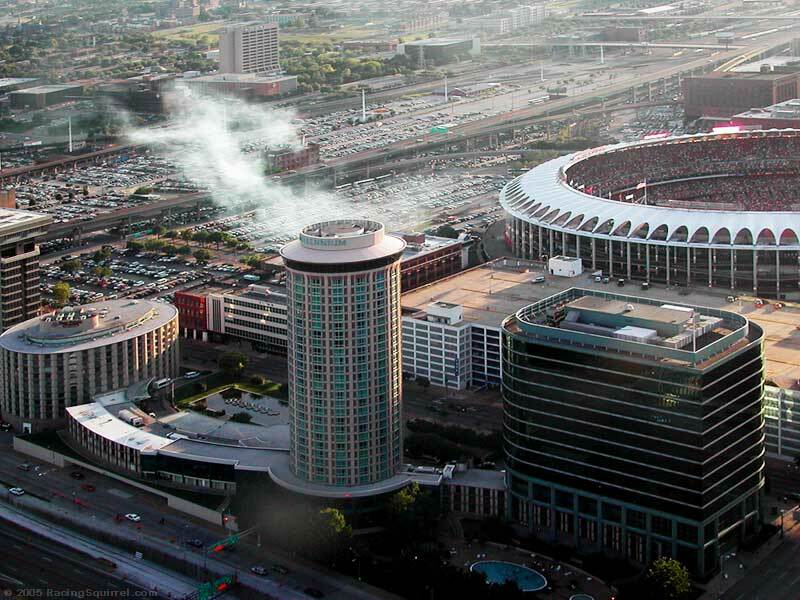 Taken from the top of the St Louis Arch, this image has a number of problems. The glass is dirty and is throwing off glare. There are also perspective problems: interesting areas of the city and the Arch are not directly aligned. There was also an inordinate amount of haze during the day. This caused the blending together of colors. Also, the subject matter had an excessive amount of detail, and the color schemes have too much variation to provide any definition through contrast.